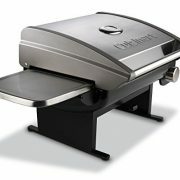 Elevate your cookouts with the rich, full flavor of slow cooked food. 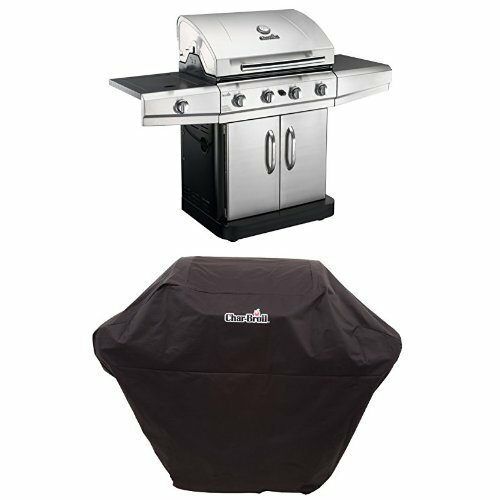 The Masterbuilt Sportsman Elite Exta Large Gas Smokehouse allows you to easily infuse your meats and food with authentic smokehouse flavors. 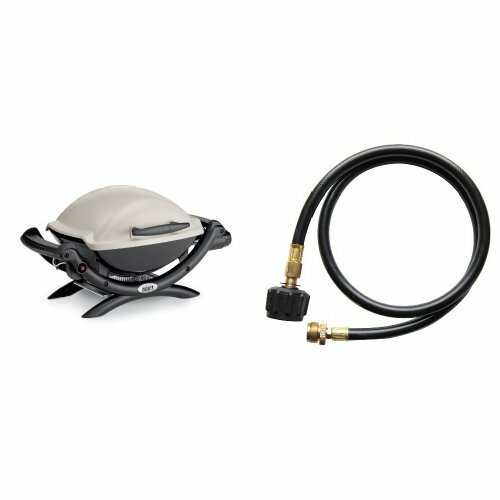 The push button piezo ignition system makes smoking your food as easy as grilling. 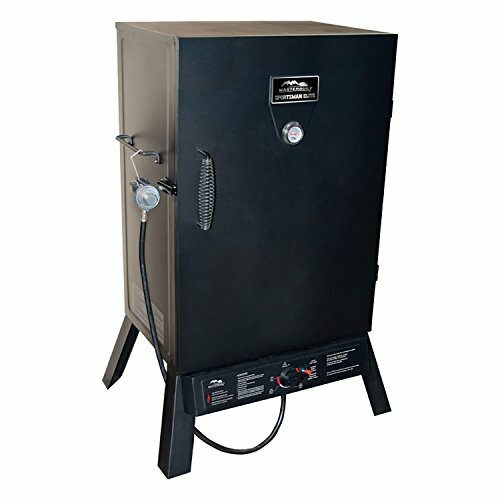 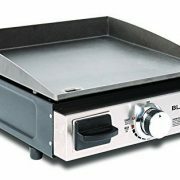 The smoker has a stainless steel 1540 BTU burner and over 1300 square inches of cooking surface. 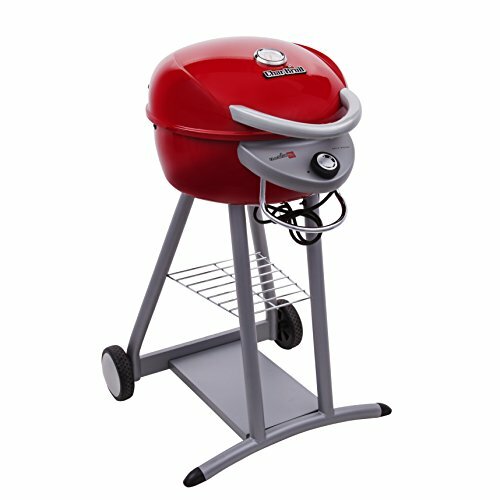 The locking door helps to keep the heat inside and the air damper helps to control smoke. 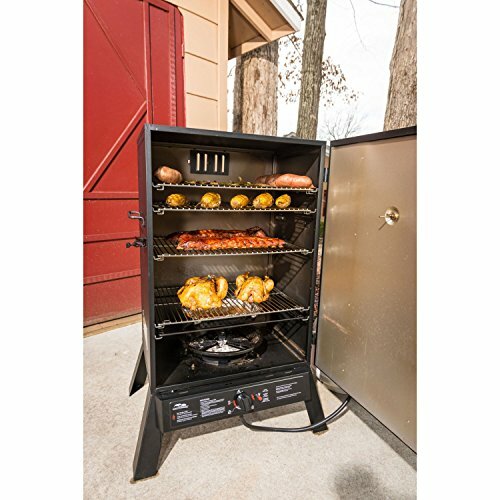 This smokehouse is a must have for the meat enthusiast.